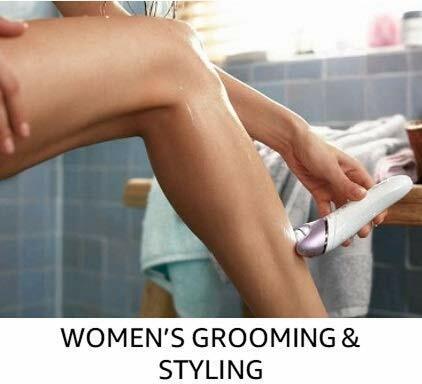 Personal care and grooming is a part of our lifestyle that we need to maintain and upkeep our style. 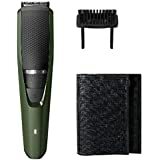 Trimmers, electric shavers, hair straighteners, power toothbrushes, hair styling tools and other appliances are essentials to make a style statement every time you step out. 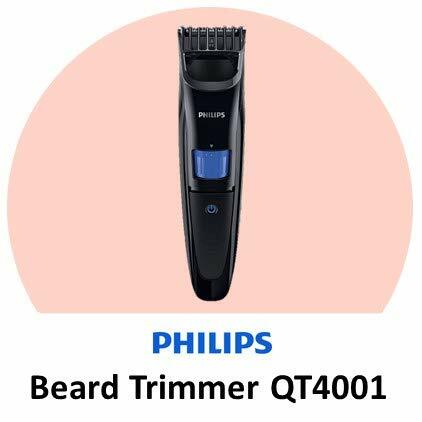 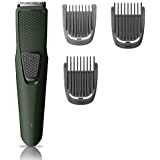 At Amazon India, you can shop for epilators, trimmers, shavers, body groomers and much more from popular brands. 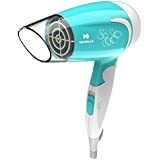 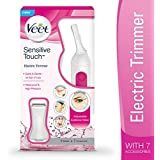 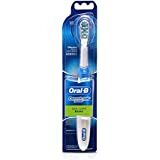 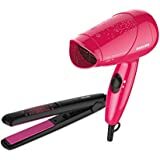 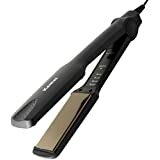 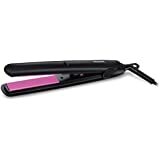 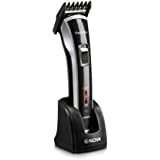 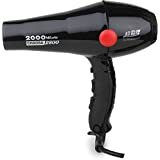 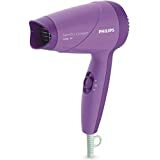 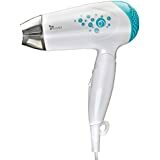 Save on time, energy and money that is spent on frequent trips to the salon with the professional personal care appliances that are available at Amazon.in. 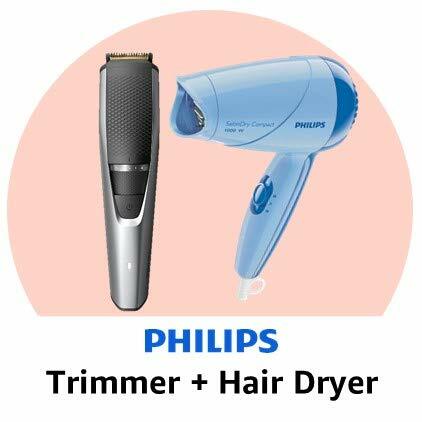 At Amazon India, you will find the bestselling personal care appliances by top brands like Philips, Dyson, Veet, Syska and much more. 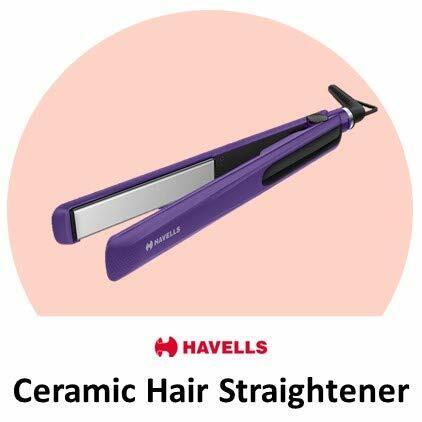 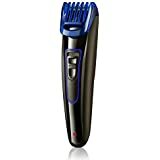 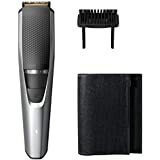 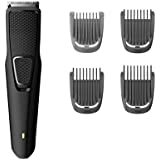 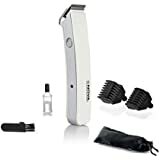 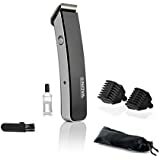 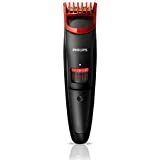 From hair styling tools like hair dryers and straighteners to grooming appliances like trimmers and shavers, find everything that you’re looking for at Amazon.in. 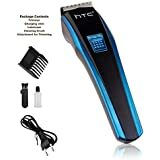 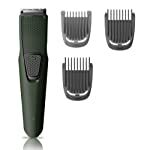 Available is various sizes, trimmers and shavers come with various functions. 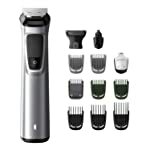 From being waterproof and precise to having dual power technology and self-sharpening blades, trimmers and shavers are essential in every man’s vanity kit. 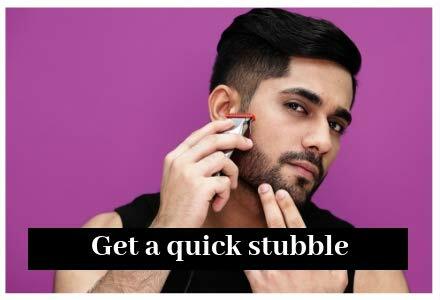 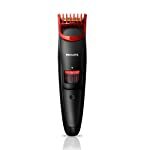 Trimmers make a great appliance for shaping beards and straightening line of hair to maintain the same level of the haircut. 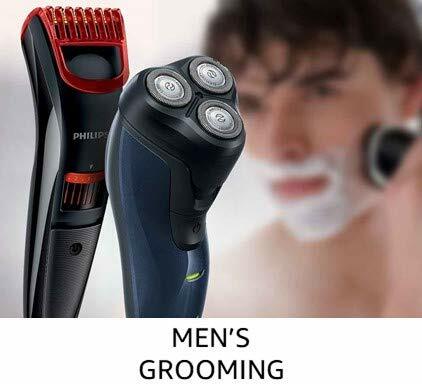 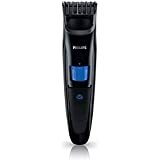 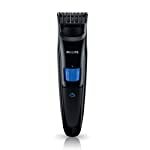 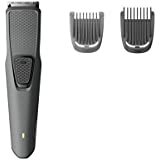 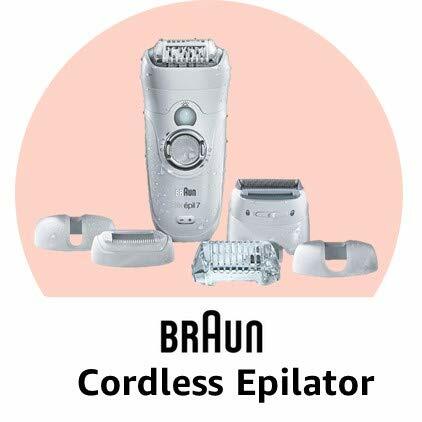 Shop for branded trimmers, shavers and epilators online at Amazon India and avail great deals. 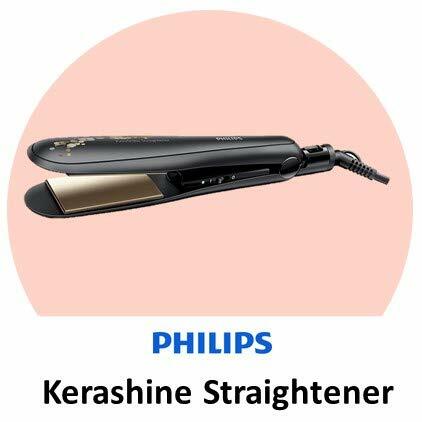 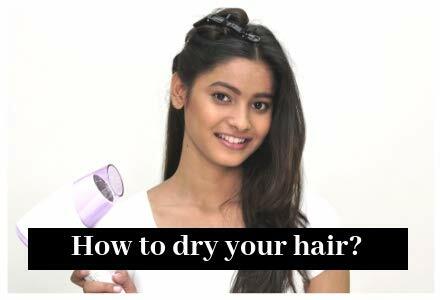 For great looking hair that looks on point every time you step out, invest in hair styling appliances that are available at Amazon India. 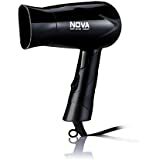 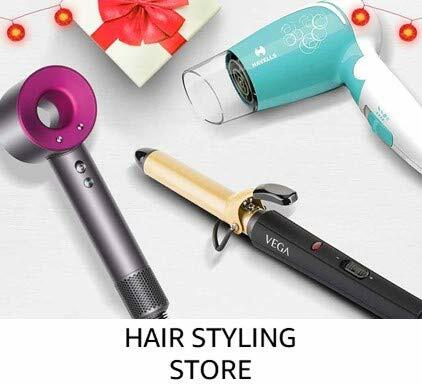 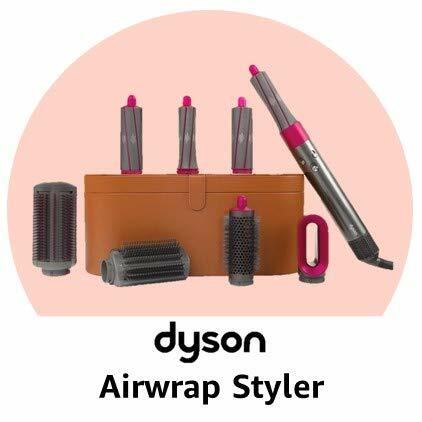 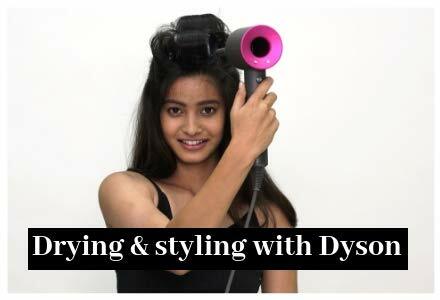 Shop for trendy and super-efficient hair styling appliances at Amazon.in and enjoy a great shopping experience. 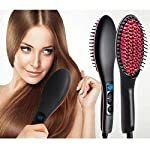 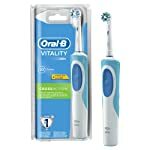 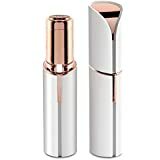 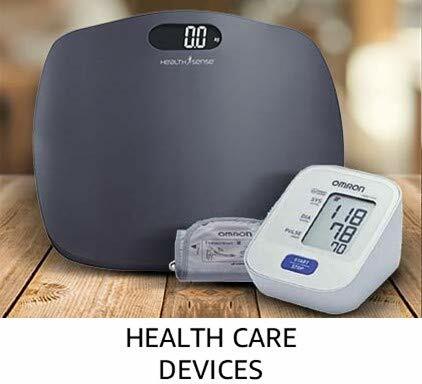 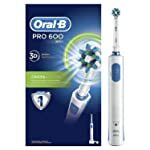 Purchase personal care appliances for women and men online at Amazon.in and avail amazing deals, discounts and offers on this range of products.